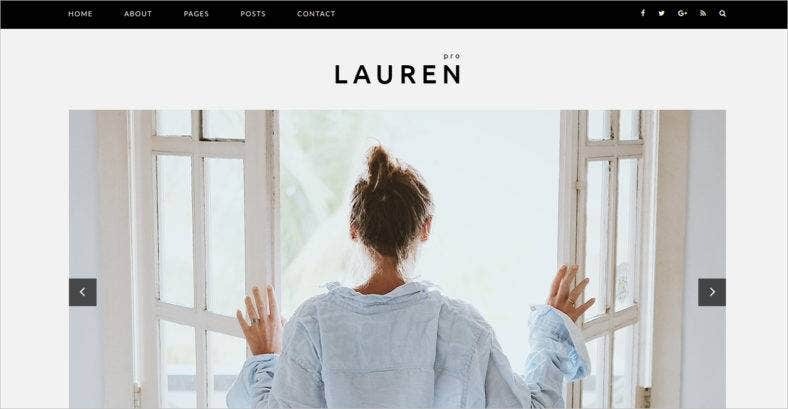 After a careful review of all the resourceful websites on the internet we have made a list of some of the best Premium Templates of the Month. 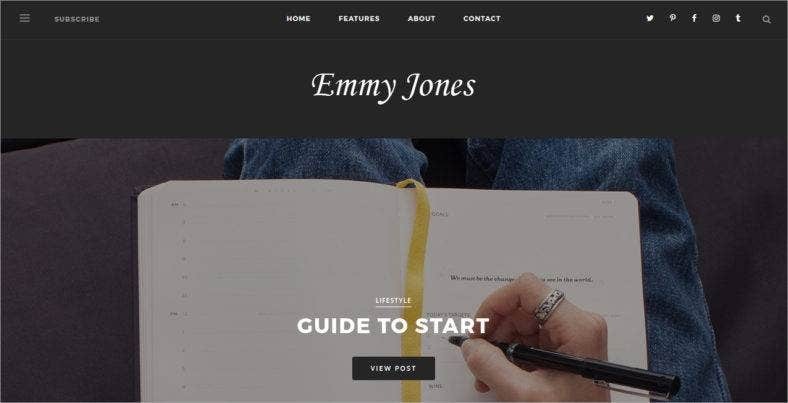 Unlike our post on the Free Themes and Templates of the Month, this posts covers the Best and Premium collection which are not only beautiful but is highly optimized with the latest updates in web-designing. 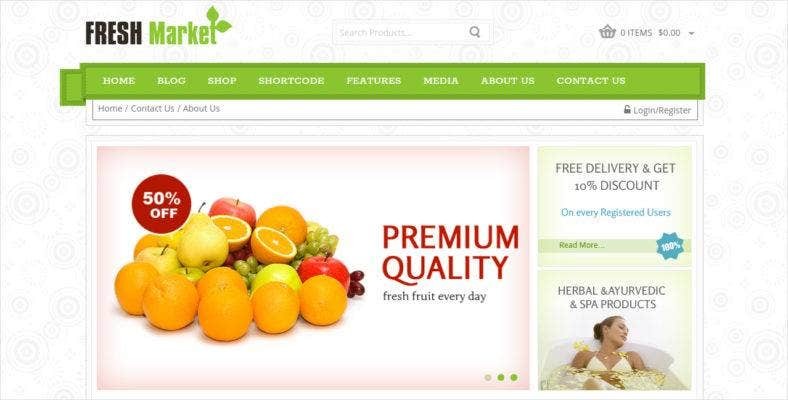 We have made sure we cover the broad areas of designing by including HTML Templates, CSS, Bootstrap, WooCommerce, etc. 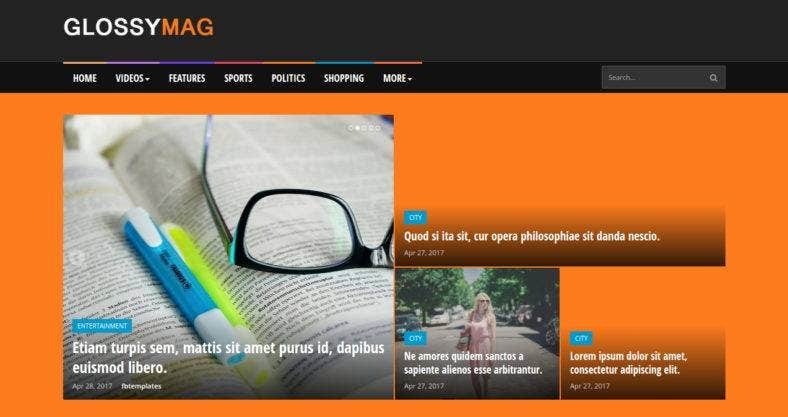 And we keep updating this page so that you don’t miss out on anything New! 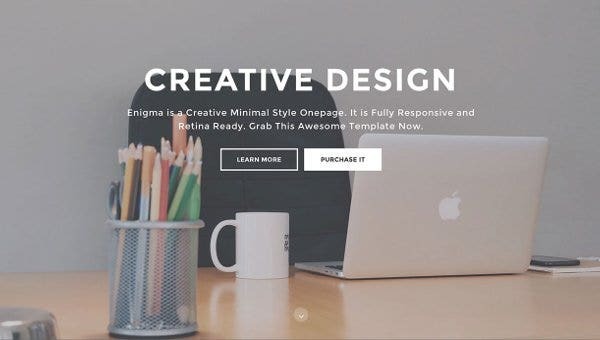 This powerful HTML template is for everyone who wants to create a professional corporate website template with modern design. 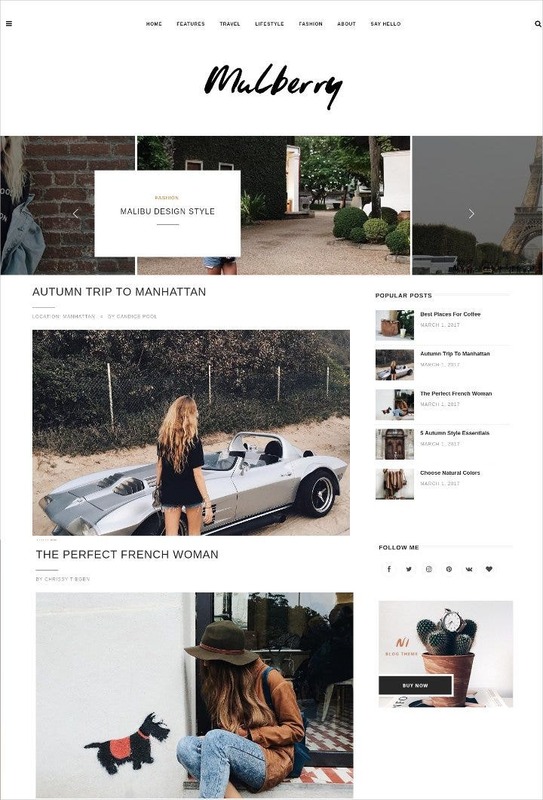 You get all your favorite features and a perfect page layout with the template. 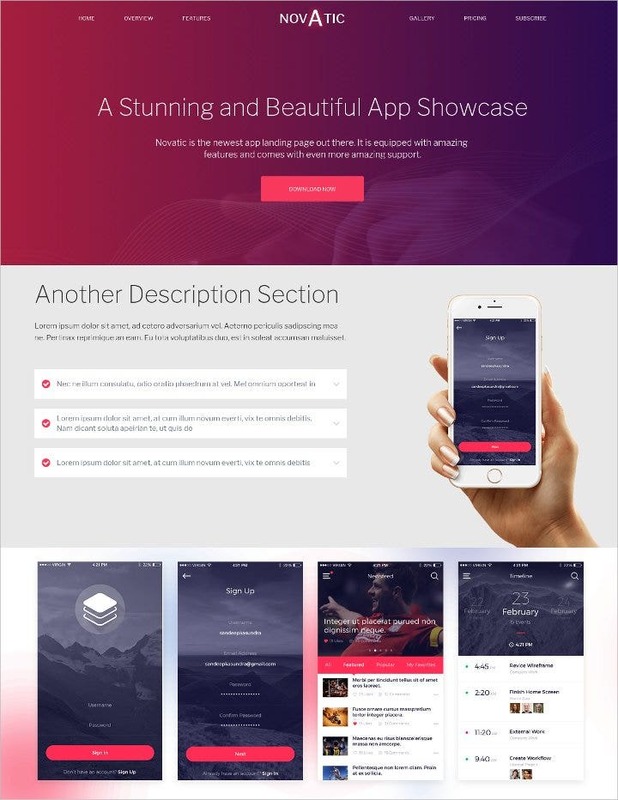 Provide your users with an great interface and a great viewing experience with this multipurpose template . 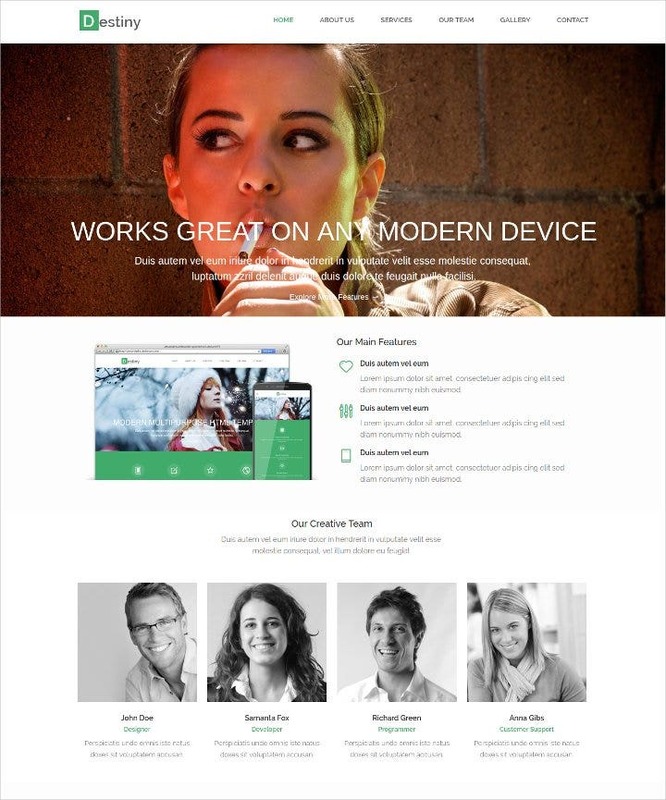 The responsive feature lets it work well on all kinds of devices and all kinds of screens. 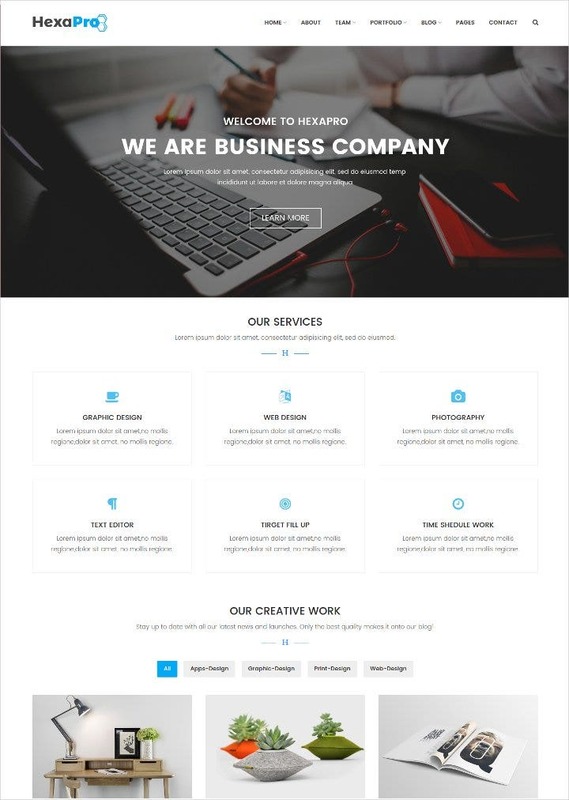 This business template lets you come up with a CSS and HTML business website design with any major professional help. The support team is ready 24/7 to assist you and prompt you. 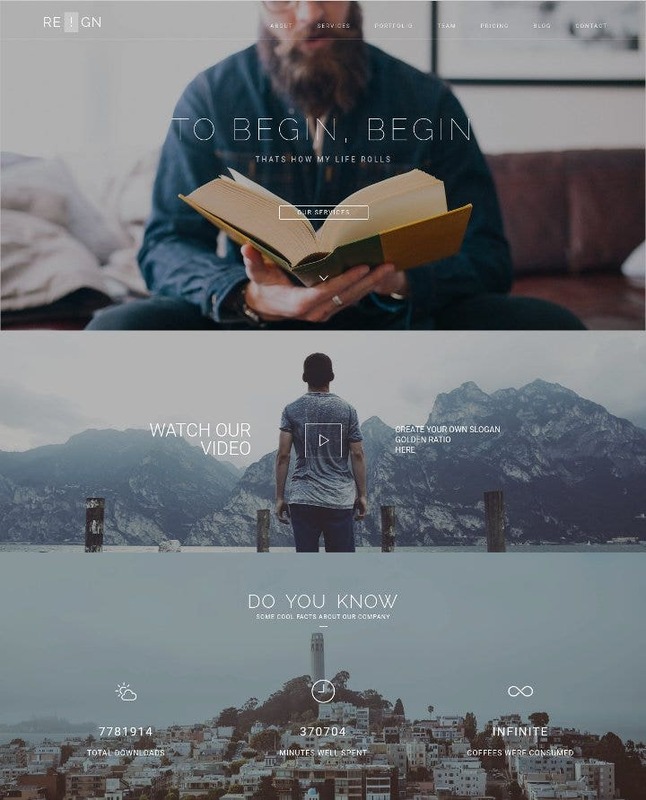 This is an interesting responsive HTML Templates for a creative sphere. 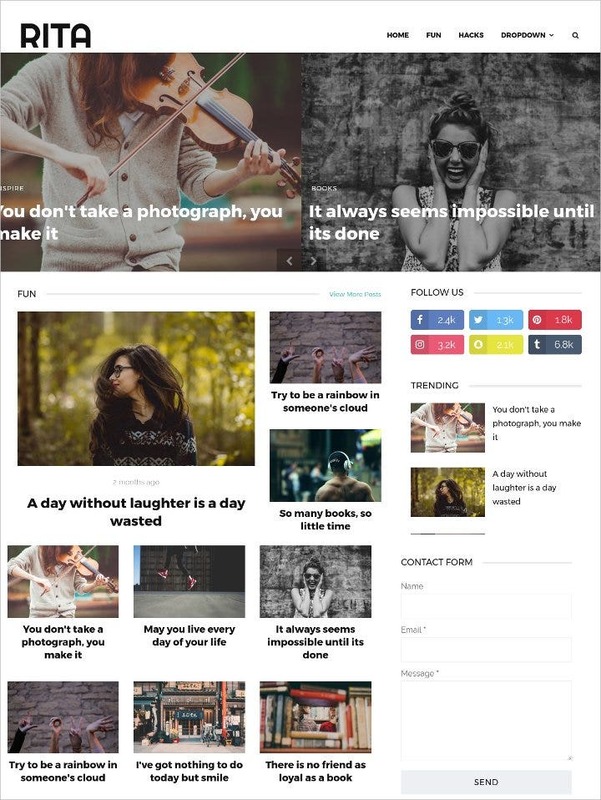 Photographers, artistes, designers and creative individuals can use this template. 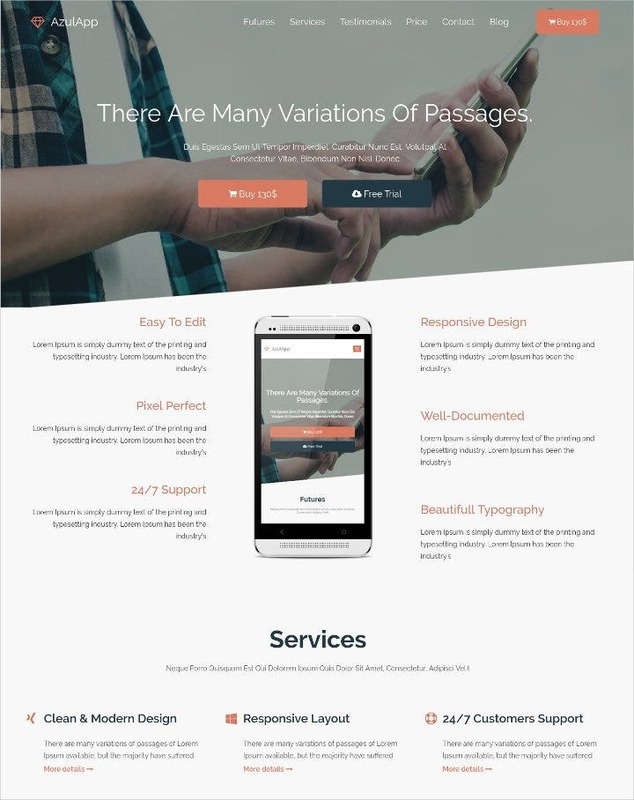 The template contains Visual Page Builder, nice custom icons, modern fonts with ready Bootstrap layout and detailed documentation. 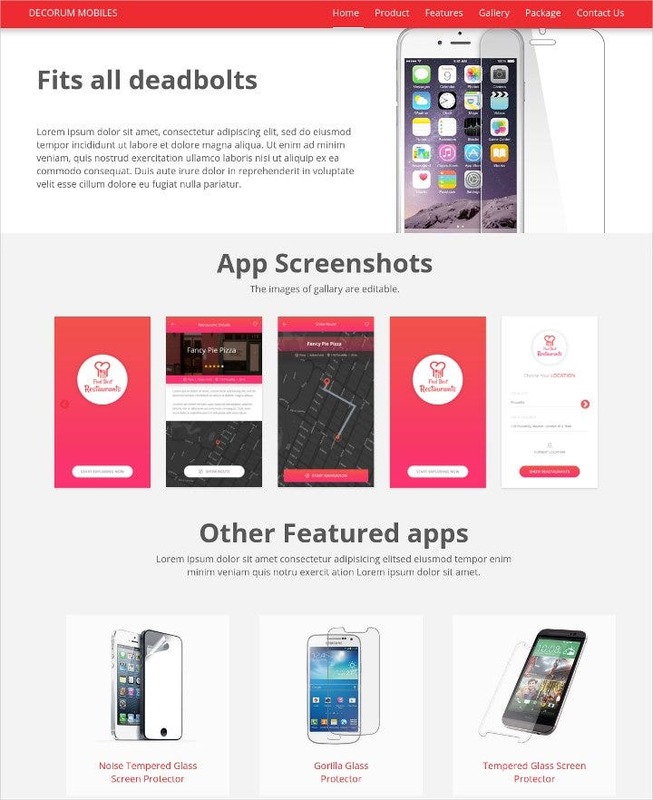 It is available in PSD format and is fully layered. 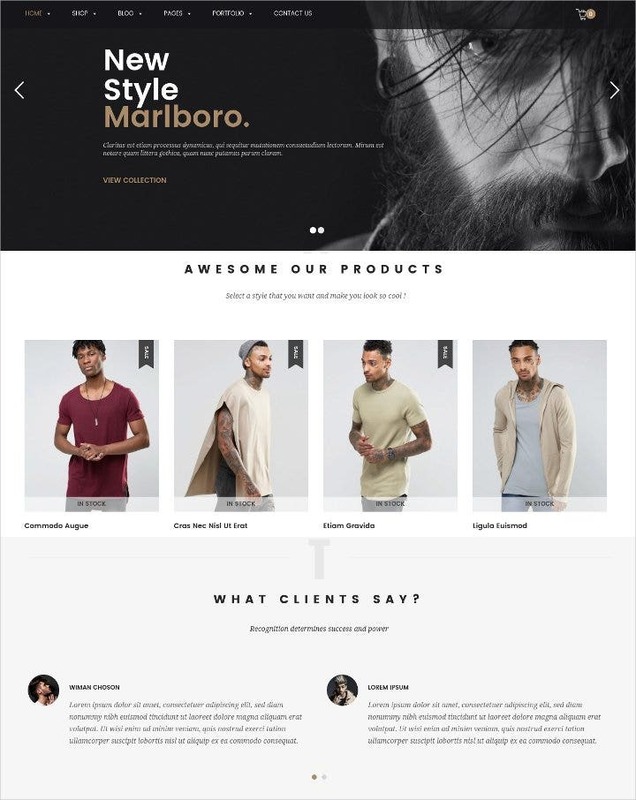 Another recent template in the bunch, this one is an eCommerce HTML5 Template for fashion shop. 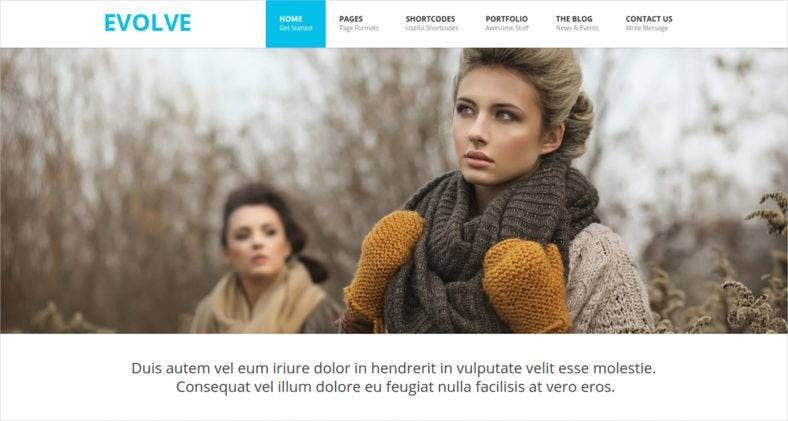 It comes with Responsive eCommerce HTML5. 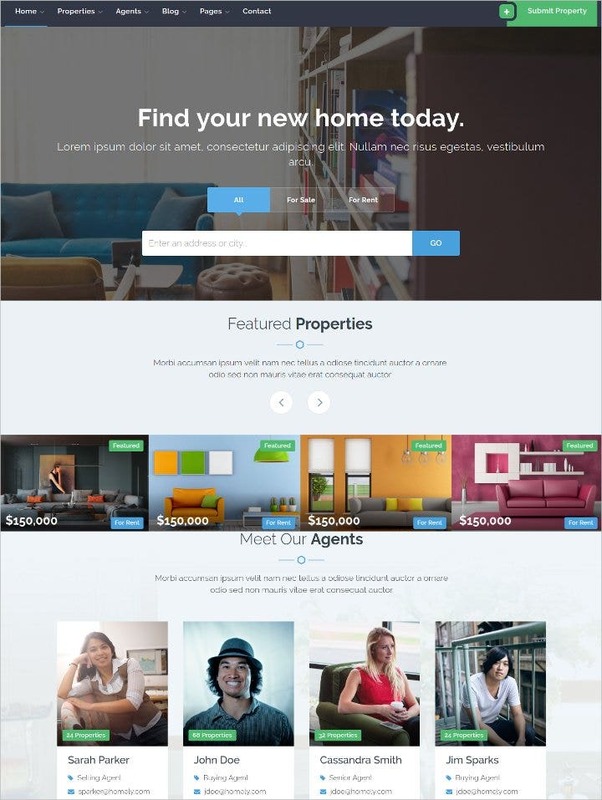 You get 2 defined layouts for home page which given you a fine variety to customize. 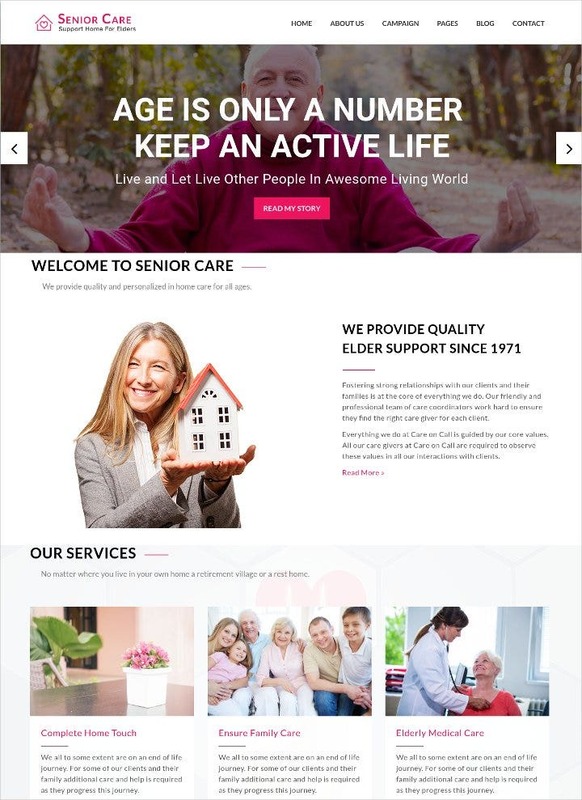 This is a modern HTML5 template designed and developed for senior citizens and elders support websites in mind. 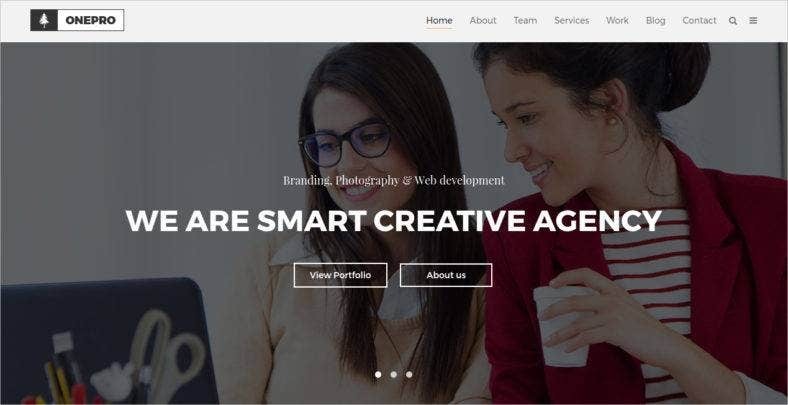 With this template you get Bootstrap 3 Framework, 3 Home Page Layout, HTML5 & CSS3, Responsive Template and works smoothly on all kinds of devices. 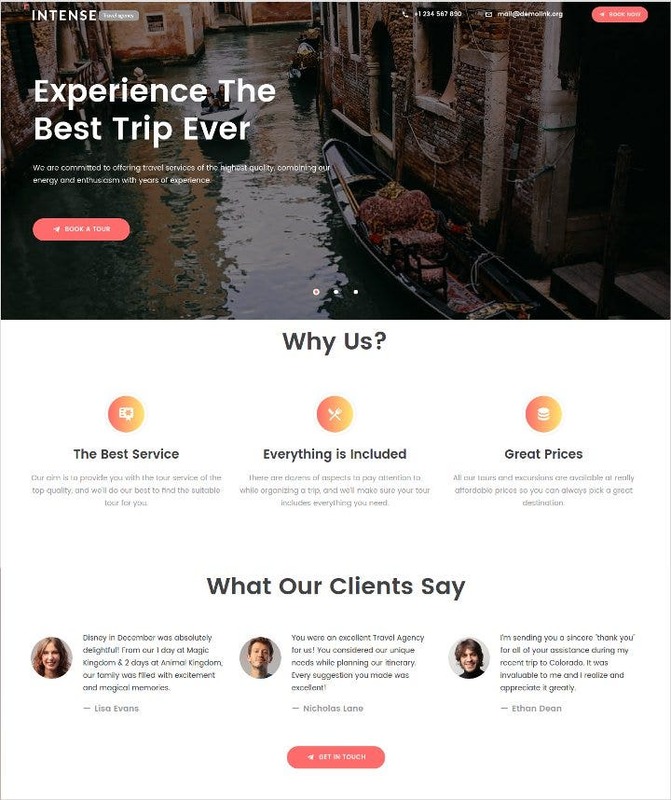 The website template has been developed for travel related websites and blogs. 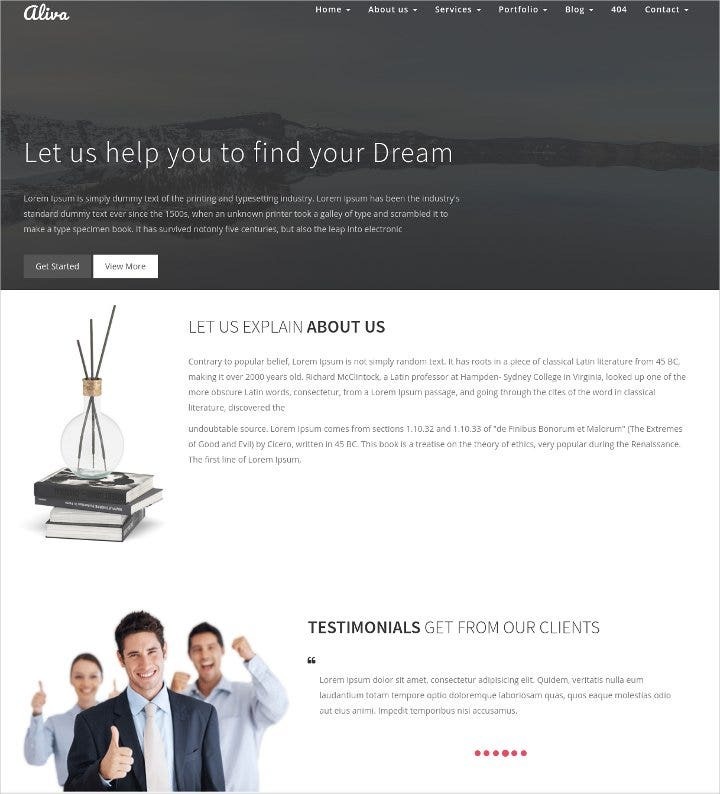 The design is fully responsive and the template comes with many pages and interesting layouts. It is compatible with most of the internet browsers. 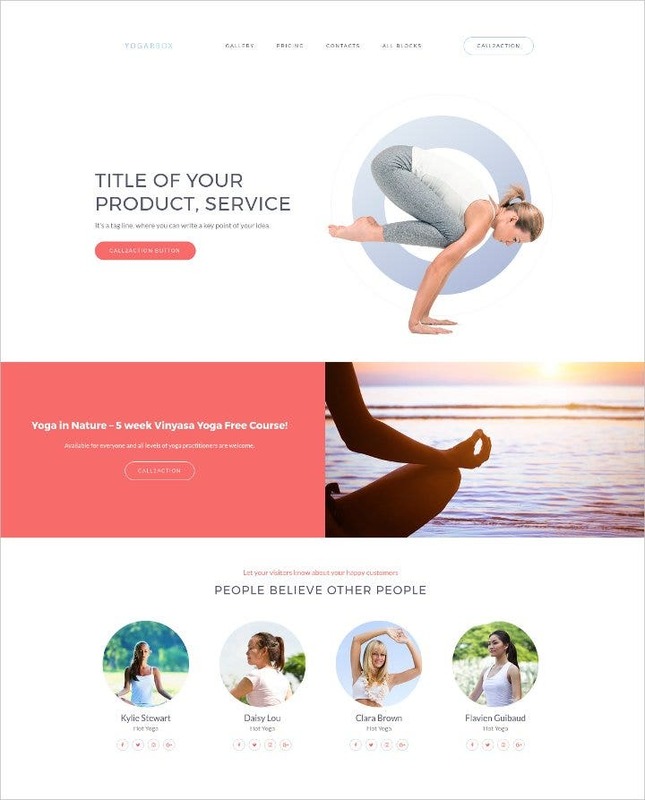 If you are looking for a design that is clean and attractive, this HTML Template is going to be of great help. 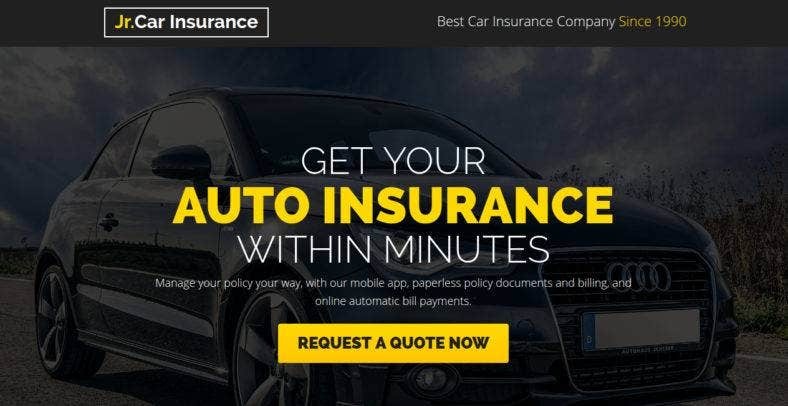 The template can be easily customized and comes with great features.You may also see insurance website templates. 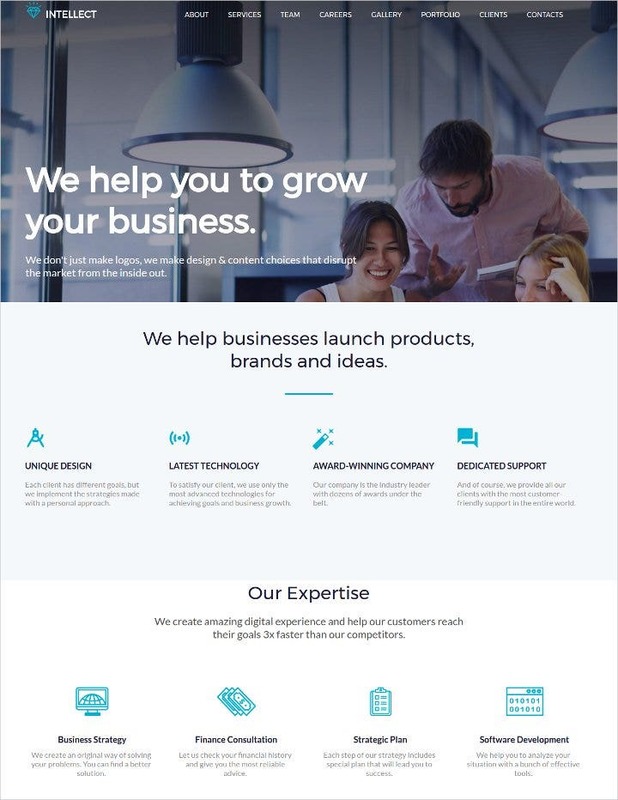 This is one of the best Corporate HTML5 Template that you can find online. 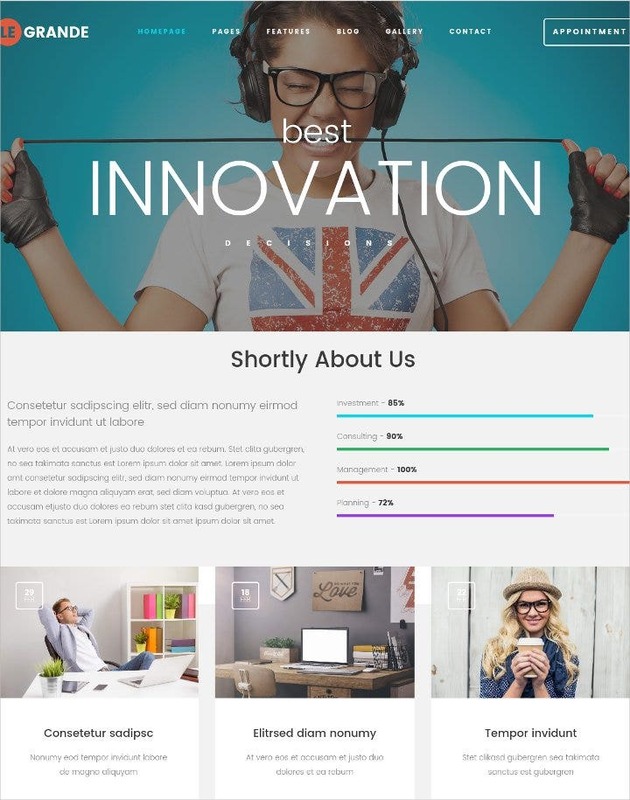 It’s one of the most downloaded and possibly the best premium corporate agency HTML5 template designed with Bootstrap. 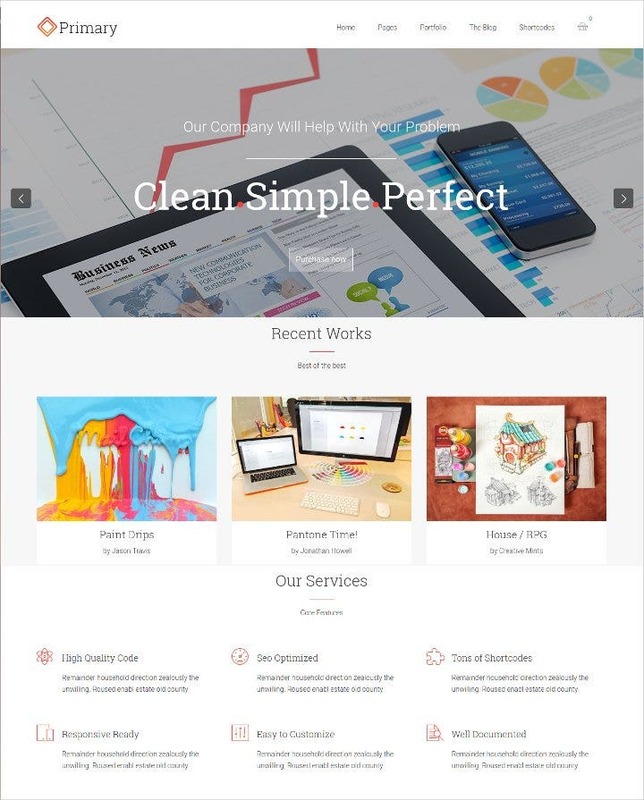 If you want to create a business which is clean, powerful and minimalistic this is the template that will help you with a great start. 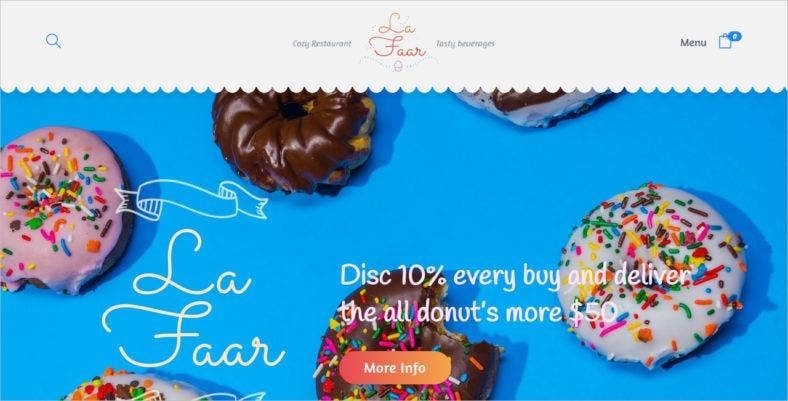 It also comes with more that 400 icon design that you can use in your website design. 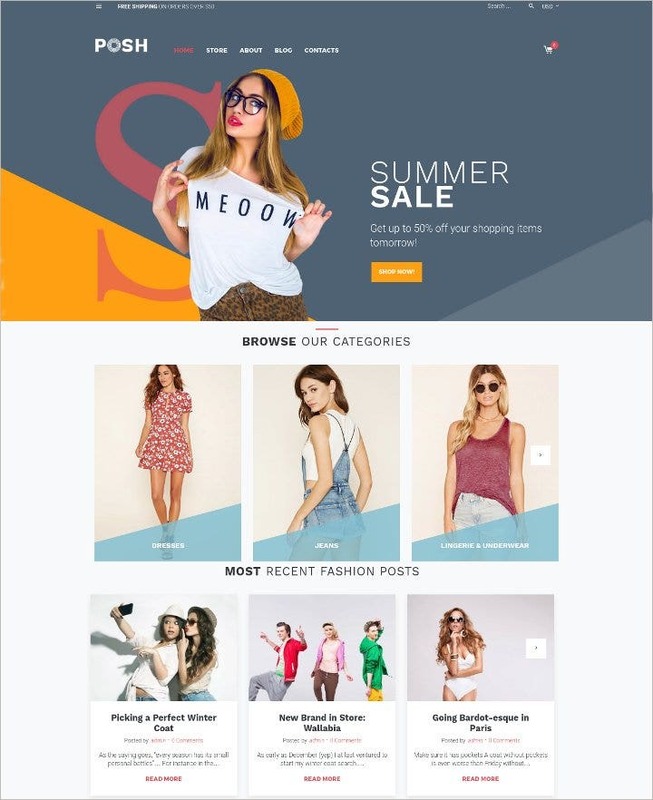 With this responsive theme, you can create a fabulous fashion website and with woocommerce you can also create a ecommerce platform on your website. 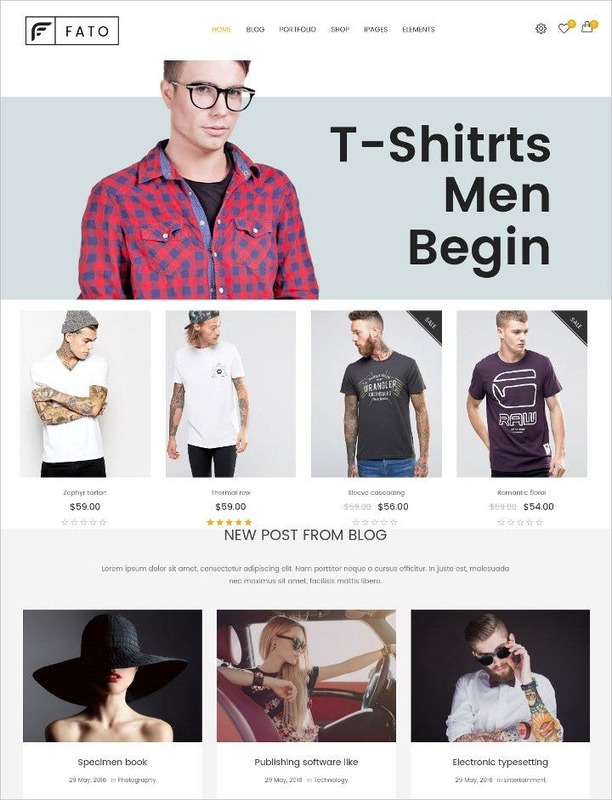 This WooCommerce website template comes with dynamic mega menu, incredible revolution slider, product widgets, nice effect Static blocks. 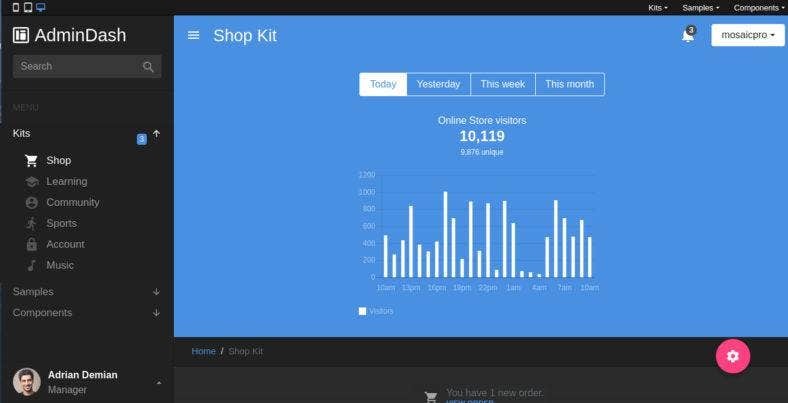 With the WooCommerce feature you can sale all kinds of products and services online. 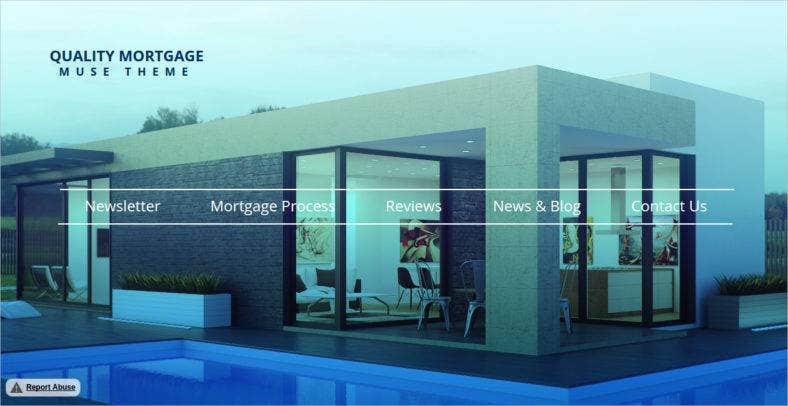 With such great features and variety of options the template is a great deal that you can find online. 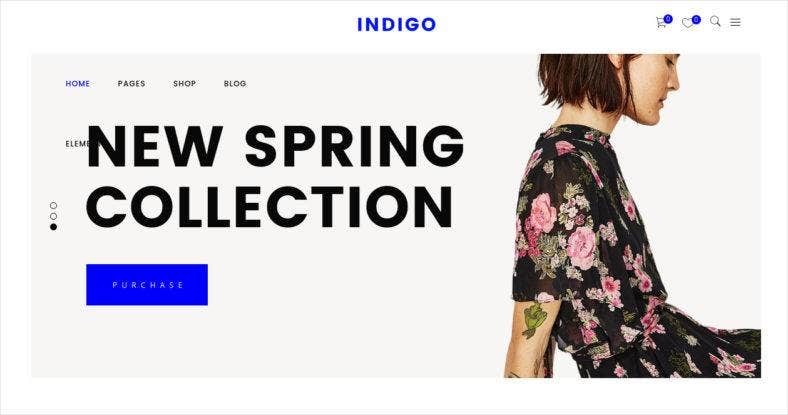 These Responsive WooCommerce Themes is easy to edit and easy to customized when it comes to developing a website. You get all kinds of social media plug-ins with the website. 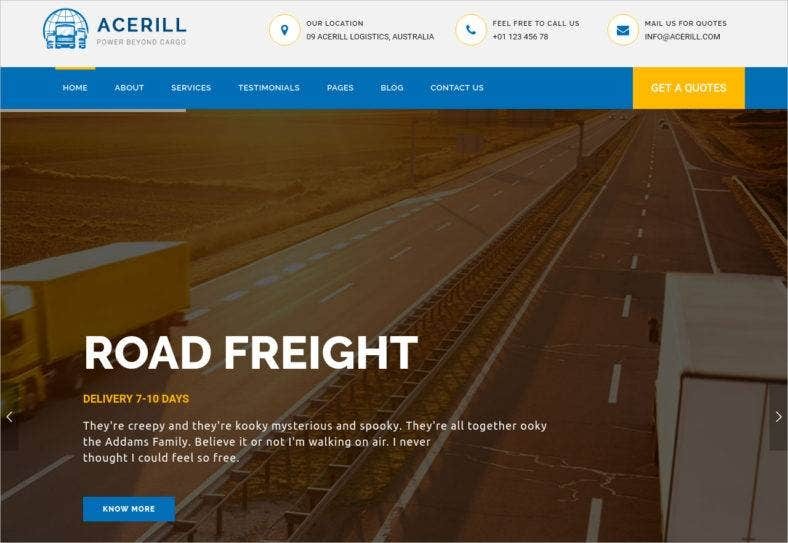 It is easy to use and you get a brilliant customer support that’s ready to assist you at any time you need. 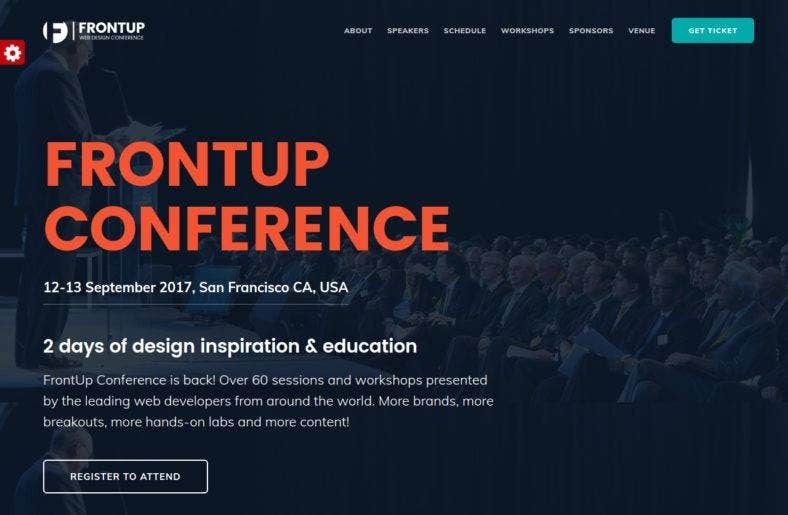 It is important to hold users’ attention when they land on your website. 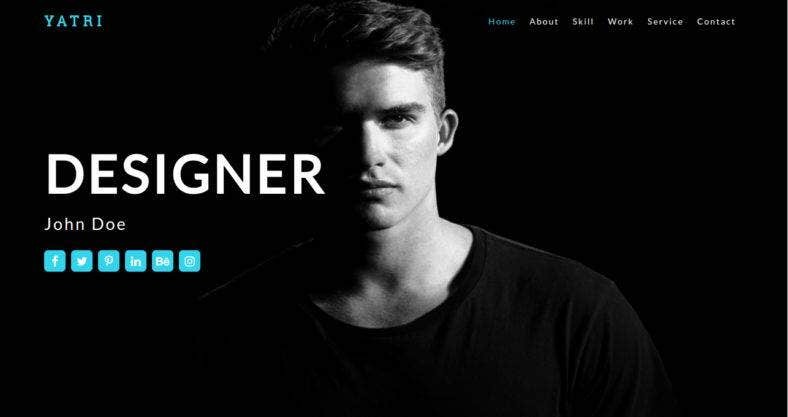 This responsive wordpress app lets you create a perfect landing page design that provides with an excellent user experience. 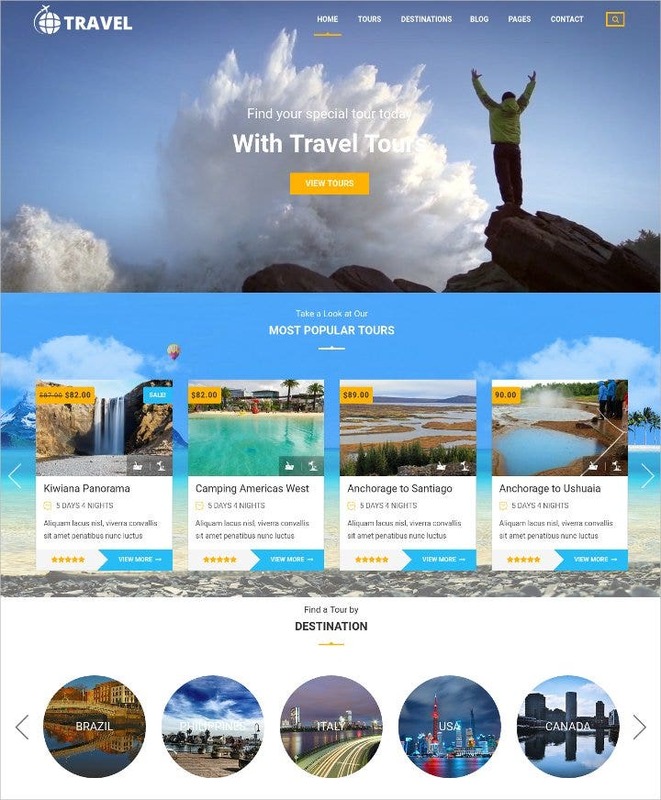 The theme focus on travel agencies and travel websites and travel blogs. 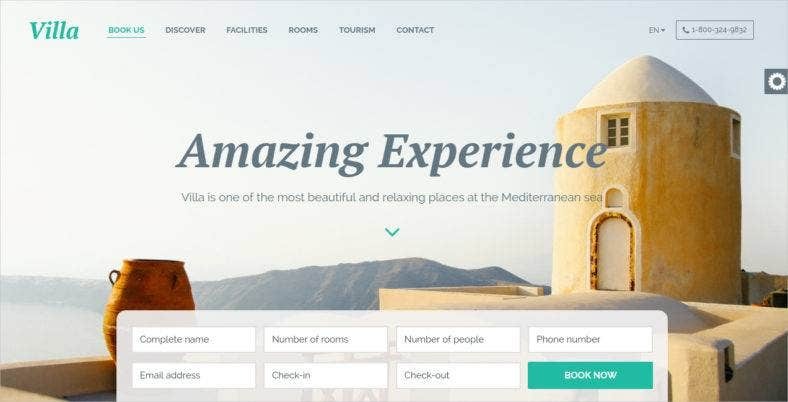 It lets you create an interactive and attractive landing page design for your travel agency website. 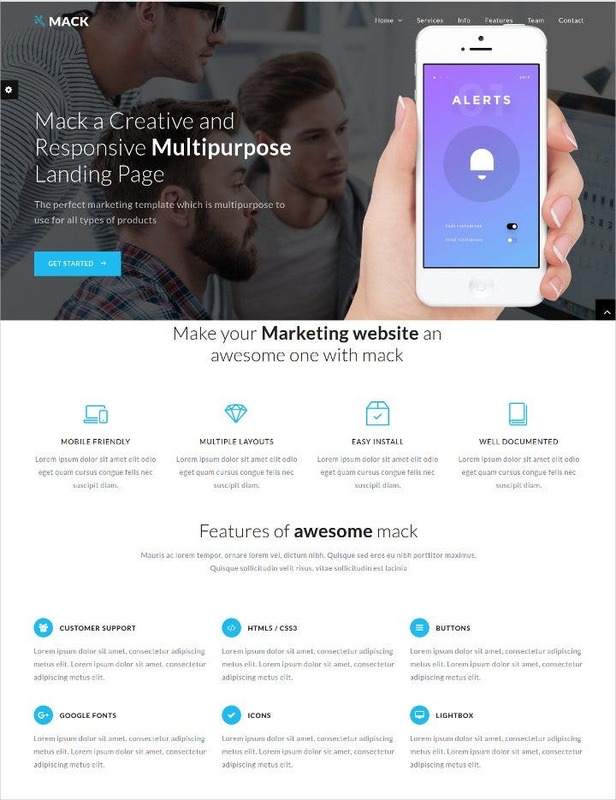 With this template you get a flexible Landing Page design which is responsive and highly functional. It is well-layered and well-organized. 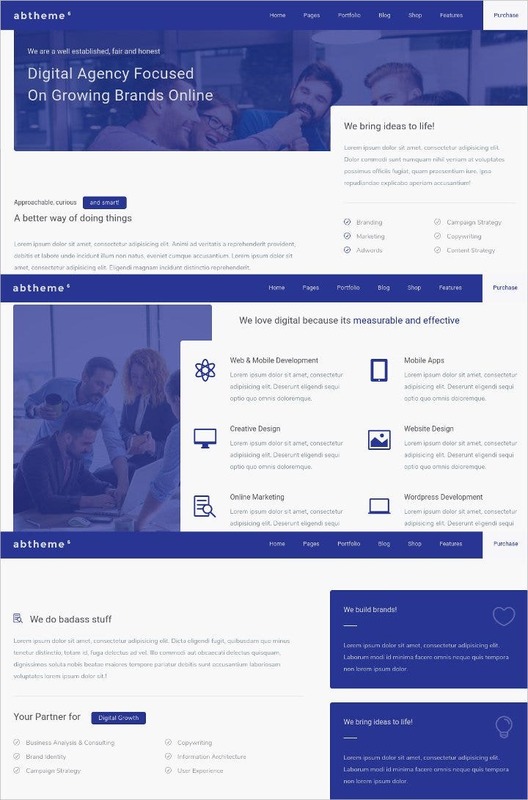 The template design is beautiful and has been built with Bootstrap . 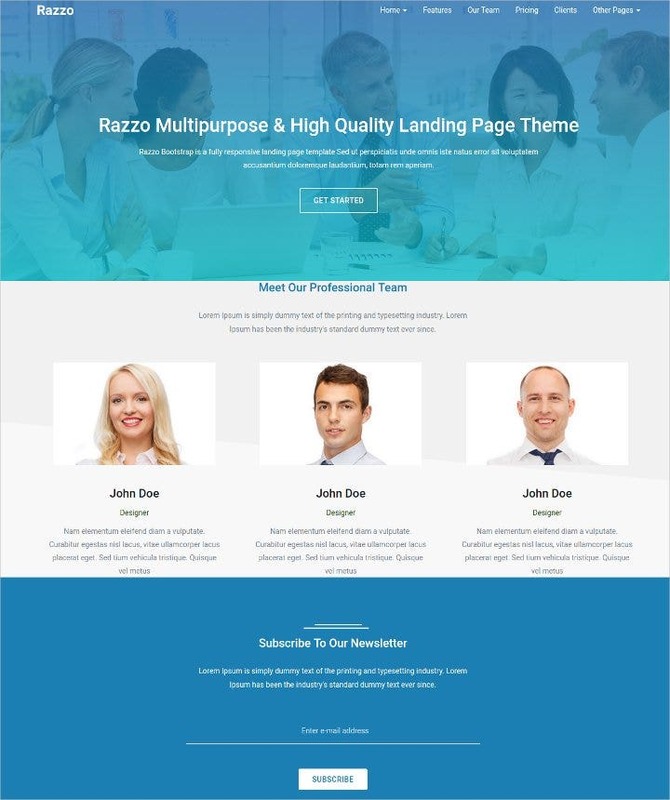 This multipurpose responsive Bootstrap landing page template and html page template is here to solve all your landing page development issues. 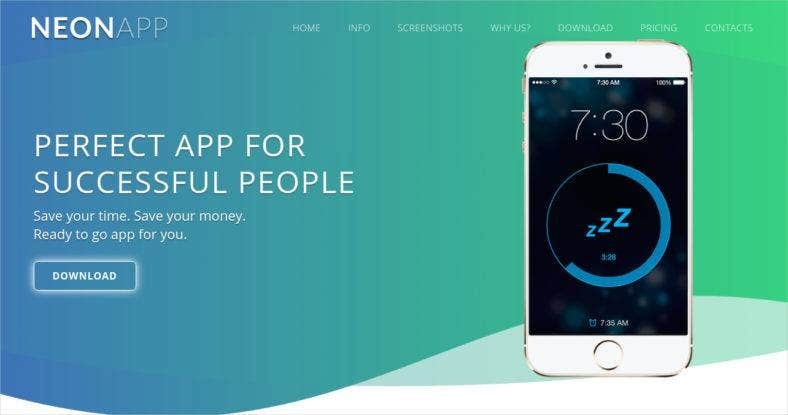 The template comes with minimal and clean design. 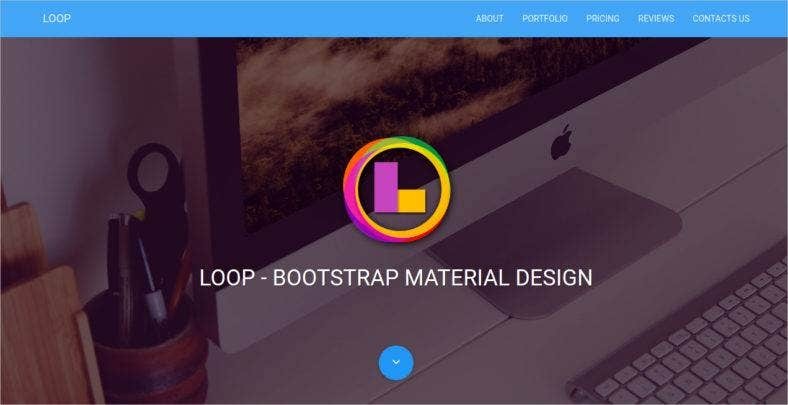 The website template has been created using the latest bootstrap framework, HTML5 and CSS3 techniques. 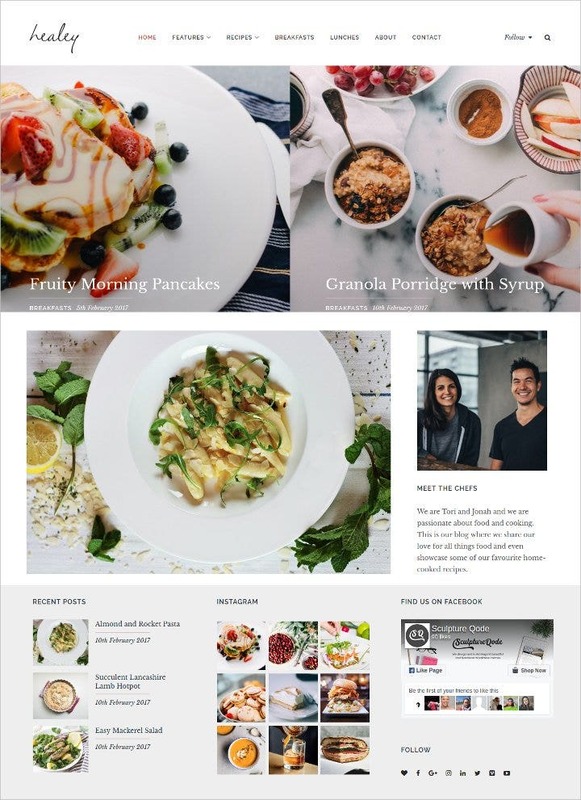 The theme is suitable for blog designs and bloggers can use it to create a premium blog that will take you way ahead from your competitors. 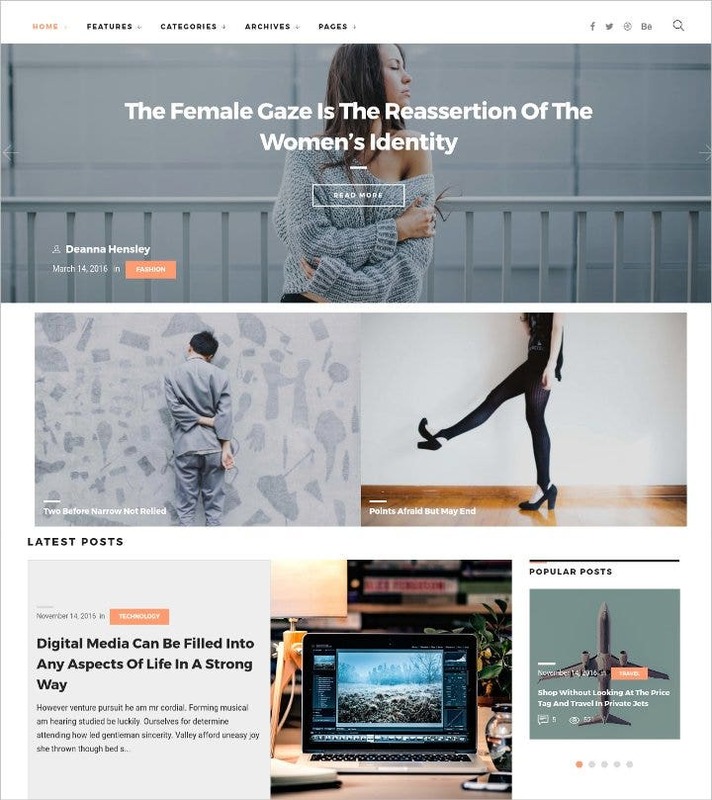 This is professional blog theme if you want to create a blog that looks elegant and simple. 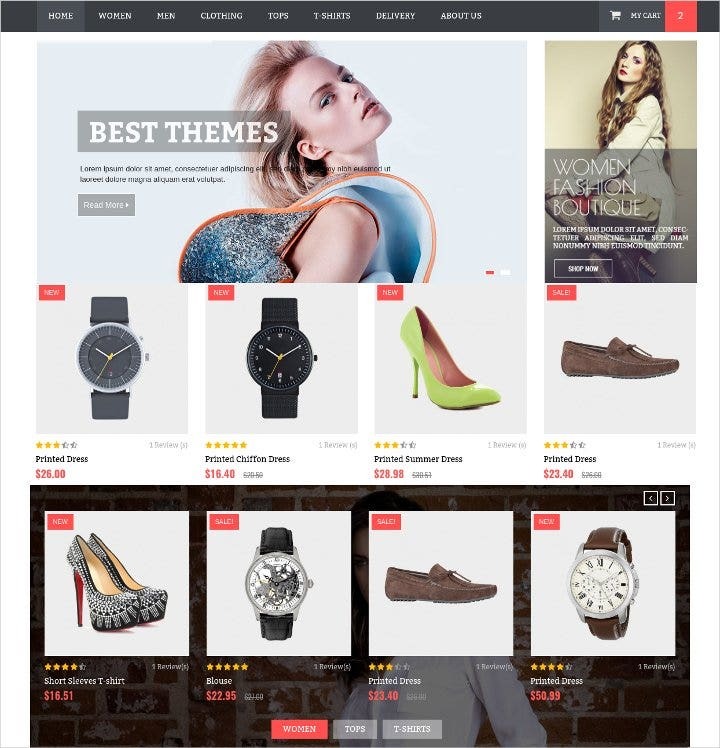 It is highly customizable and you can all kinds of changes in the template. 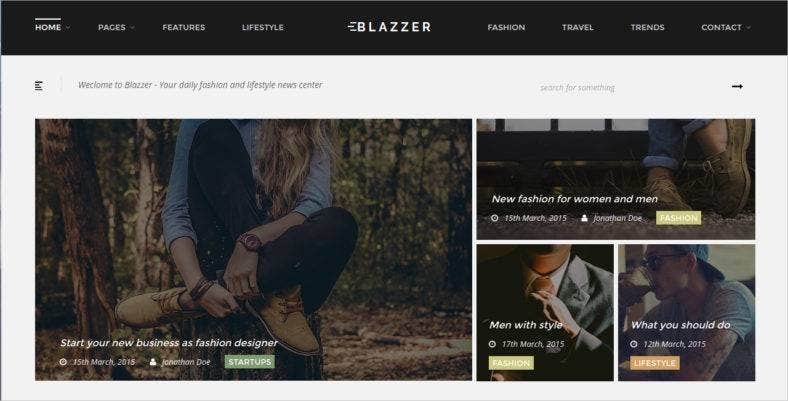 The drag & drop page builder helps in creating pages effectively. 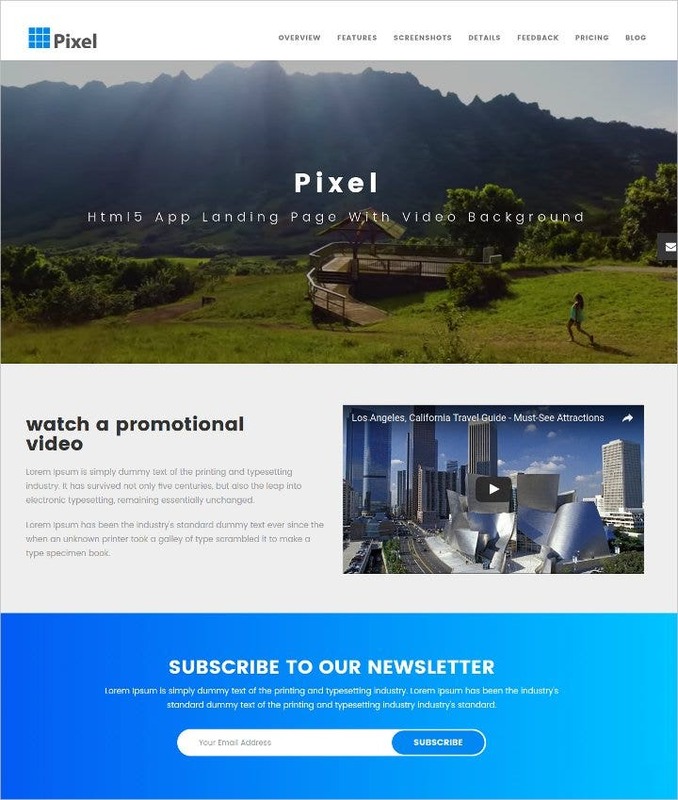 With feature like CSS3 animation you make your blog more lively and playful. 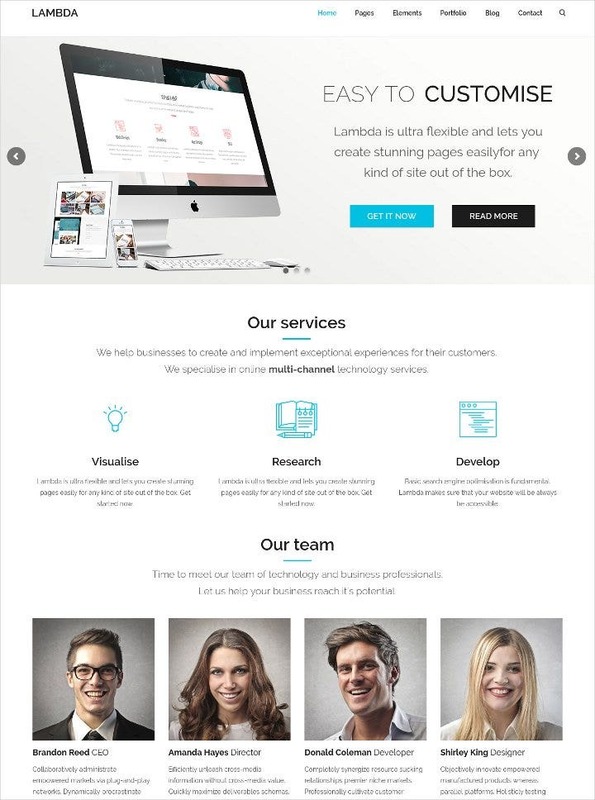 This is a multipurpose bootstrap theme known as Lambda. 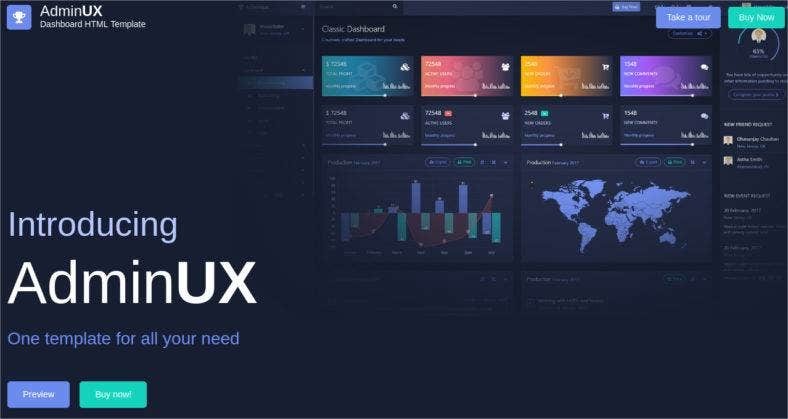 It comes with 53 stunning unique demo sites to install using our super easy one click installer. This is a powerful and one of the most reliable themes you will come across. 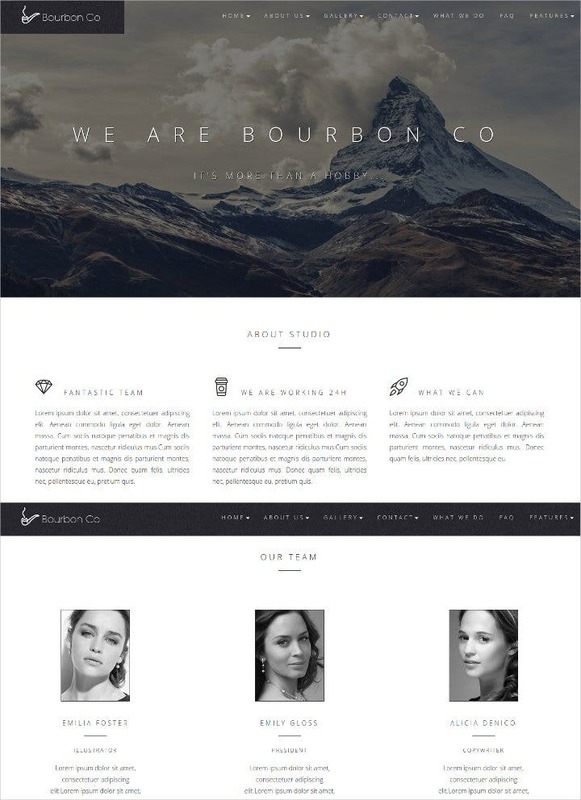 This WordPress Blog themes provide a great scope of customization of colors and fonts. 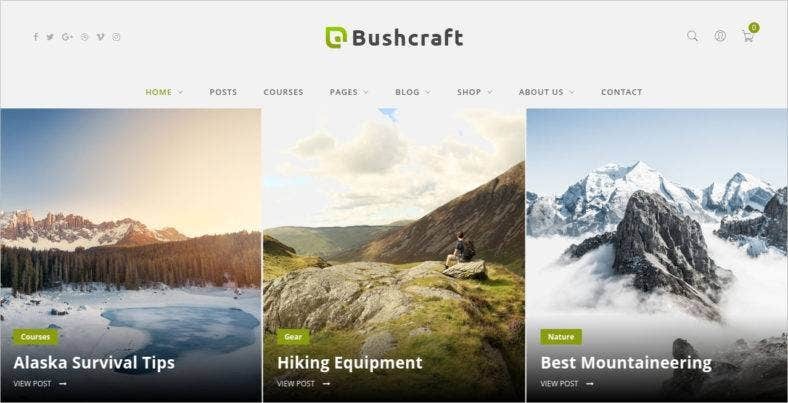 There are an ample of ways through which you can display your content with this WordPress theme. 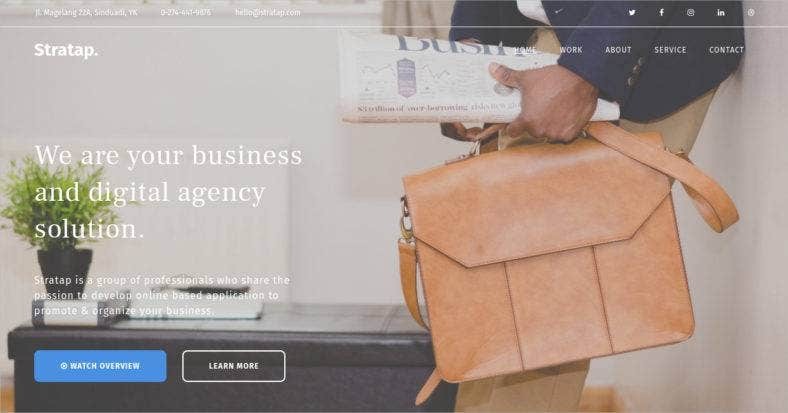 The SEO techniques would help you in creating reach and visibility for your blog.